Theater Round-Up: Images and Interviews From the New ‘Cursed Child’ Broadway Cast and Hamburg Tickets on Sale Today! Last week we bid a fond farewell to the original cast of Harry Potter and the Cursed Child. 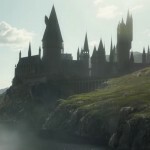 After an incredible three-year run–two in the West End and one on Broadway–the curtain fell upon them for the final time, ushering another slate of actors into the wizarding world. The second Broadway cast then took to the stage for their first performance March 20 and now, mere days after that magical inauguration, we’re finally getting a more intimate look at these individuals through newly-released images and interviews! 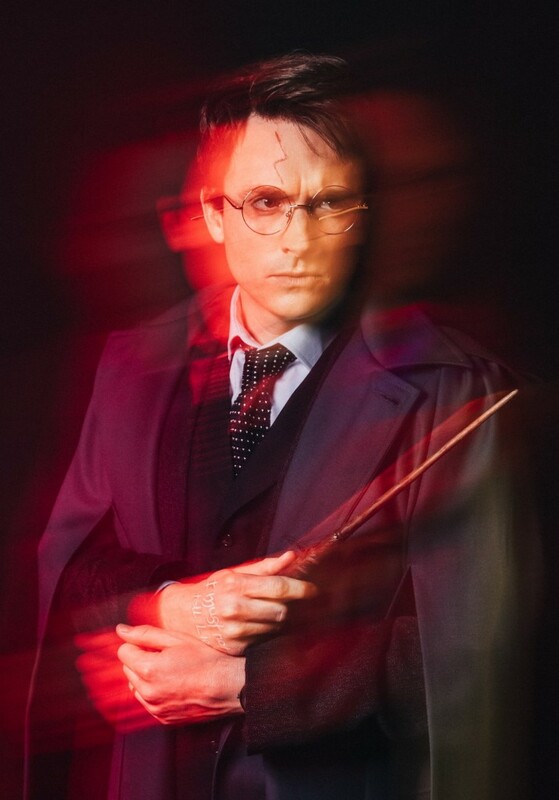 Broadway.com unveiled an exclusive gallery of colorful shots featuring the new cast in full costume, and the aura produced by the unique effects applied served to enhance each character in a special way, allowing the actors to truly inhabit their personalities. The reddish hue surrounding James Snyder conjures a sense strength, intensity and boldness and is, of course, a throwback to Harry’s Gryffindor house. 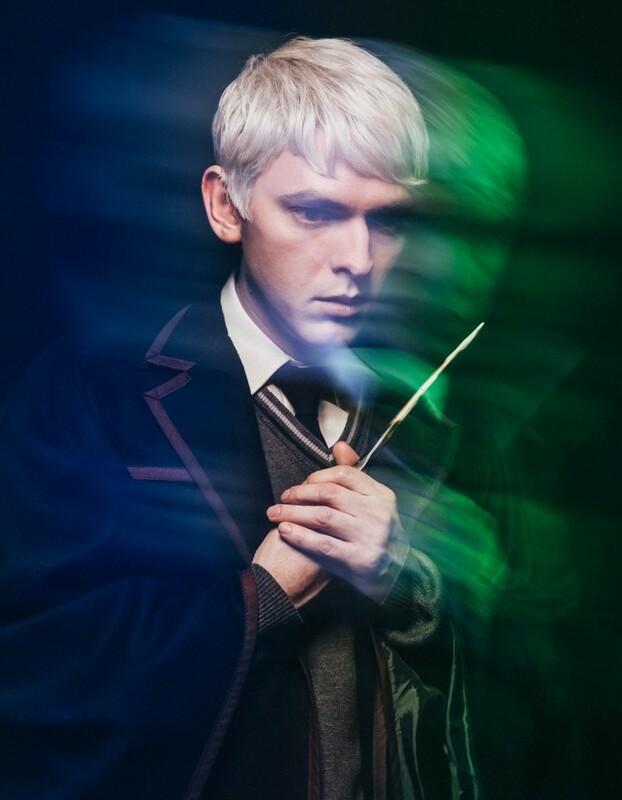 The green glow emitted around Bubba Weiler not only suggests his Slytherin house but also the weight of Scorpius Malfoy’s family legacy and his struggle to find his place in it. 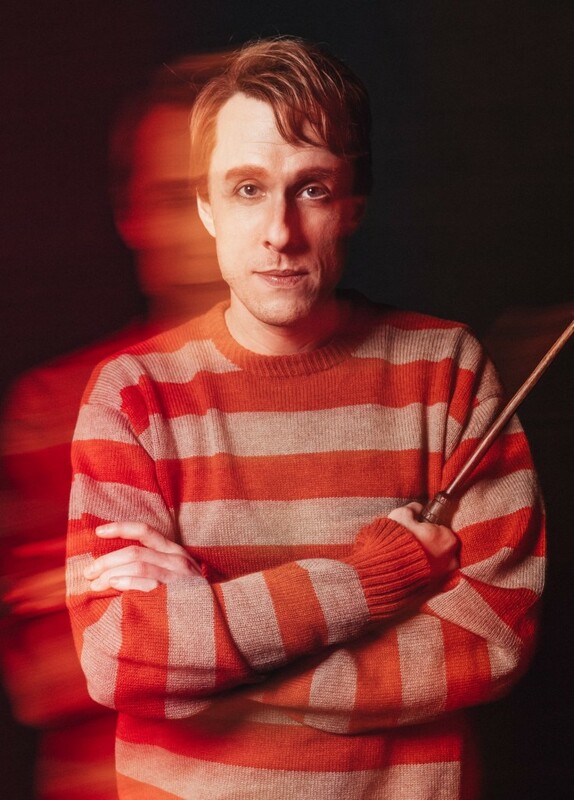 The orange blur that is Matt Mueller’s Ron communicates his warmth, as well as the feeling that he’s proudly come into his own as a Weasley. 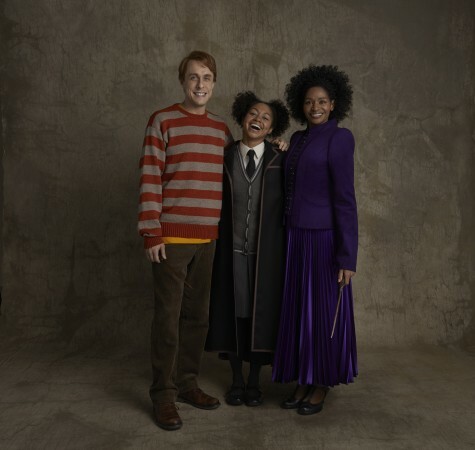 The blues and purples complimenting Diane Davis seem to show Ginny’s confidence in and passion for her many roles, as mother to the uncertain Albus, supporter to her husband, Harry, and as a capable woman in her own right. It suggests both her fierceness and her empathy. The photos are a creative twist on the typical in-character shots, and the full gallery can be viewed here. Also view this fantastic behind-the-scenes video of the photo shoot. 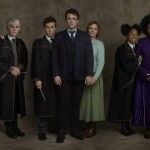 Though it would not be easy stepping into the robes vacated by Jamie Parker, Noma Dumezweni, Paul Thornley and the like, it’s clear the new cast is well on their way to embodying J.K. Rowling’s beloved characters. Jules also revealed that, like Hermione Granger, she is a Gryffindor! It seems that, in addition to her long history in theater, she is perfectly suited to the role and will no doubt quickly capture the hearts of audience members. Read the full interview with Forbes in which she also discusses her path to stage success, starring on Broadway at the same time as husband Ralph Brown and changing opportunities for actors of color in theater, here. 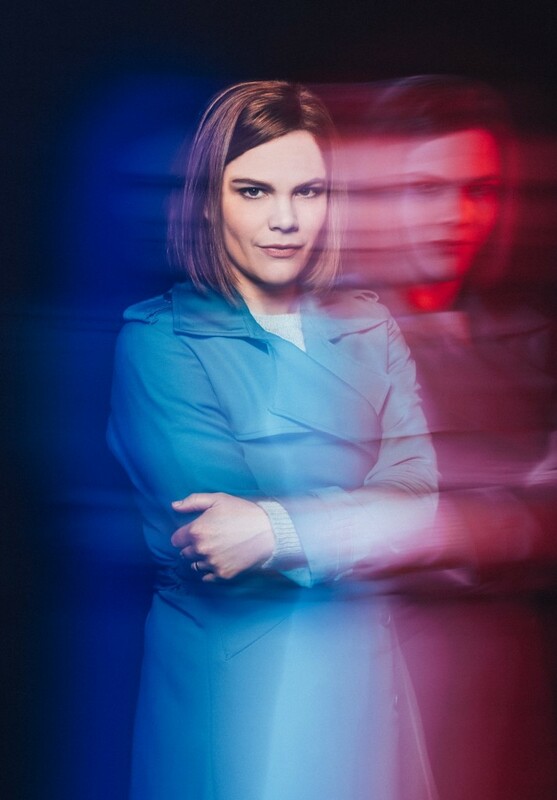 Playbill also posted new images of the primary cast, including individual shots and family poses! 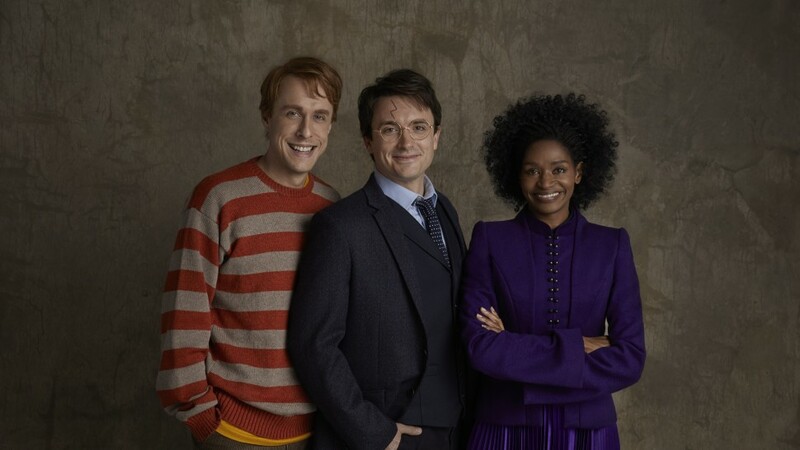 Introducing the new Granger-Weasley family, featuring Mueller, Jules and Nadia Brown as daughter Rose. 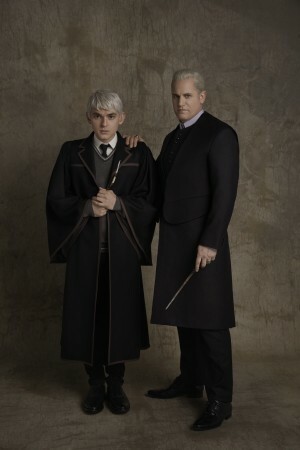 Here is the remnant of the Malfoy family with Weiler alongside Jonno Roberts as father Draco. 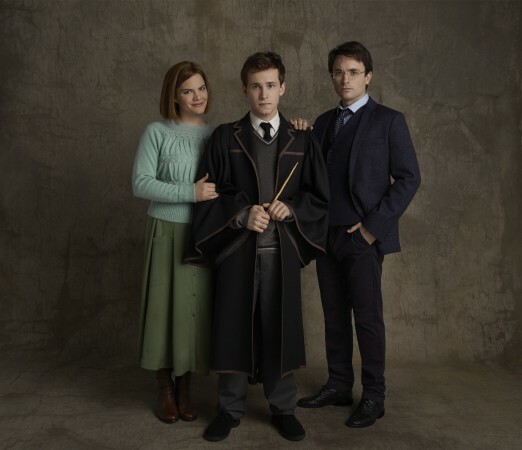 Last, but certainly not least, the Potter family featuring Davis and Snyder with Nicholas Podany, taking on the role of son Albus Severus Potter. View Playbill’s full gallery of photos here. In other Cursed Child news, tickets for the German-language production of Harry Potter and the Cursed Child in Hamburg are on sale TODAY! 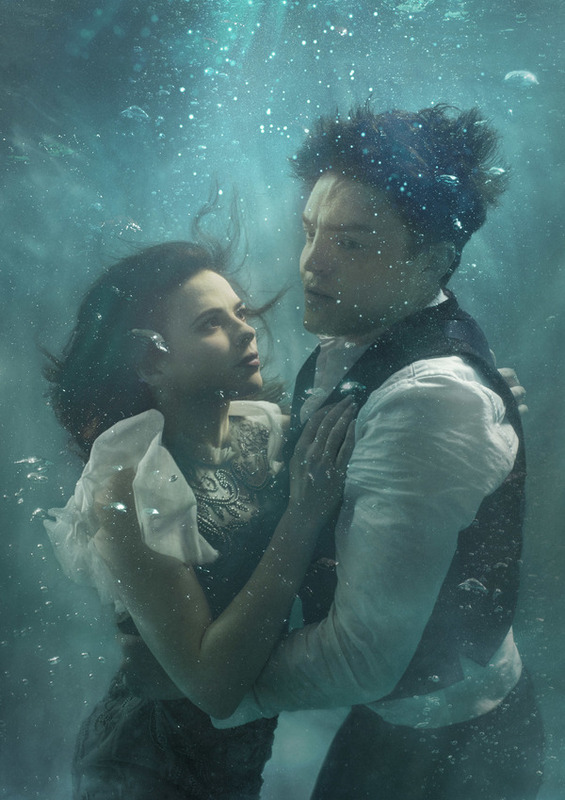 Finally, in another first look, Broadway World released an image for Sonia Friedman’s upcoming Rosmersholm starring Cormoran Strike’s Tom Burke. Previews begin at the Duke of York’s Theater April 24 with the official opening set for May 2.